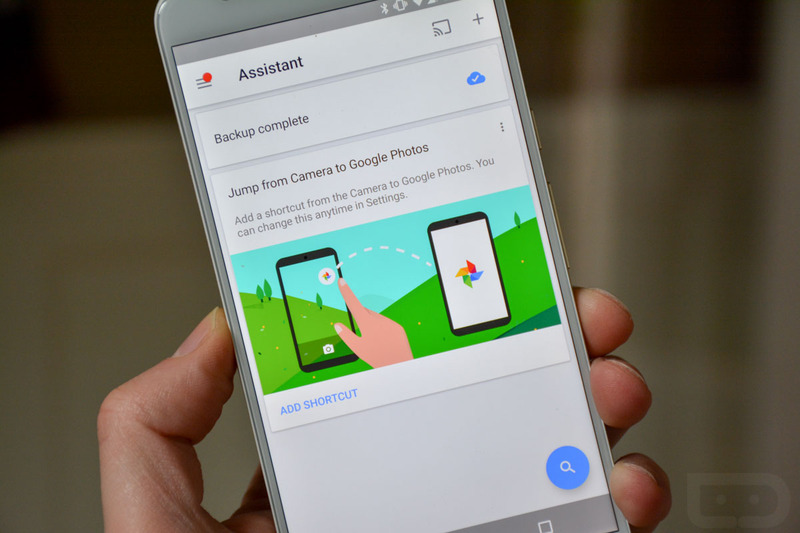 Google Photos, either through an update we didn’t notice or because of a slow server-side rollout, received a feature over the weekend that allows you to add shortcuts to photos taken in your camera that can launch you into Google Photos. That make sense? Let me me explain. 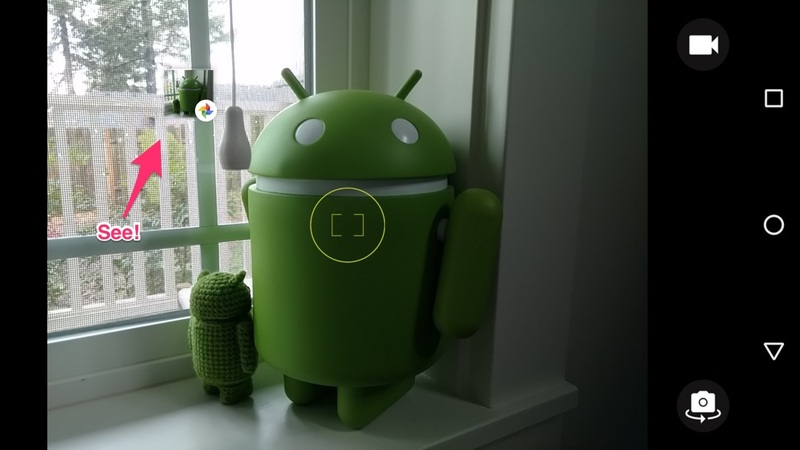 The new feature is showing up in the Assistant panel of the Google Photos app. It looks like the card in the image we featured above and below. See it? 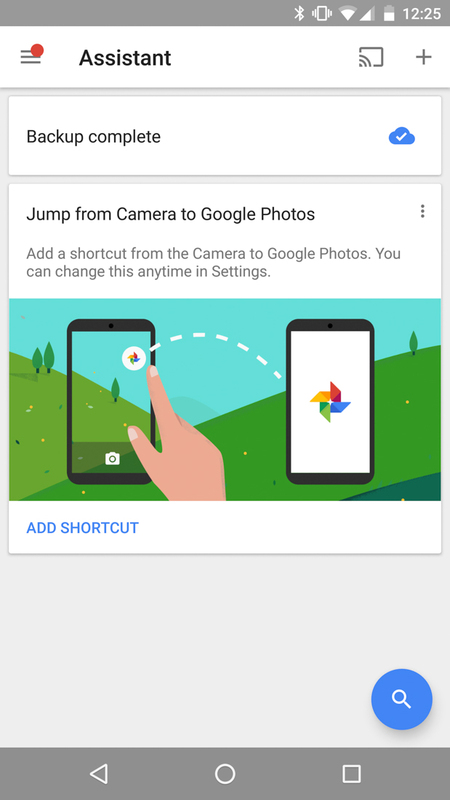 The idea is pretty simple here, in that it allows you to quickly jump into Google Photos after a picture is taken instead of the gallery app that is likely set as the default for your phone, assuming you aren’t using a Nexus. 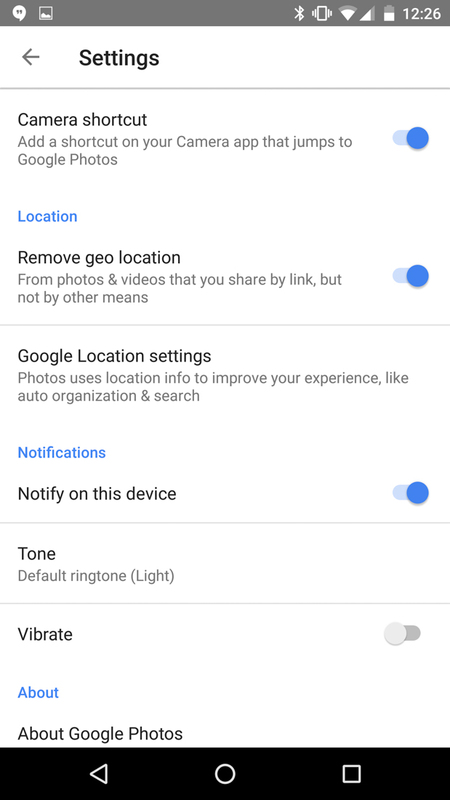 When you tell Google Photos to “Add shortcut,” you’ll then have controls for it in Google Photos’ settings. It’s basically a toggle for on or off. With it toggled on, all you need to do is open your phone’s camera app, snap a picture, and that recently snapped photo will show as a floating icon over your camera UI as a shortcut to the picture you just took. 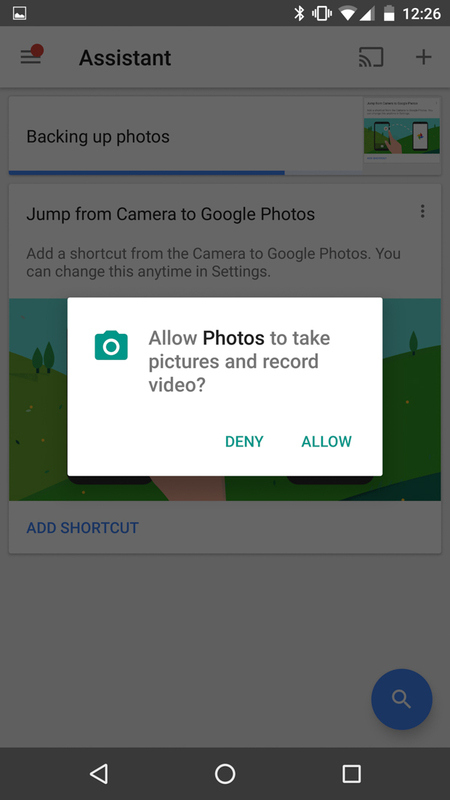 It will open in Google Photos. Get it now? I’m currently on Photos v1.12.0.111999620.